I am a locally owned, full service, full time professional home inspection company servicing area of Brevard County and surrounding areas. Our complete line of home inspection services include full structural inspections and mold. We at AAA-1 Home Inspections take great pride in the relationships we have with our clients, both past and present. Clients return to us again and again for consultations, advice, inspections, and referrals. At AAA-1 Home Inspections we strive for one thing – your complete satisfaction for your Residential Inspection. We are not a franchise, nor are we part time inspectors. 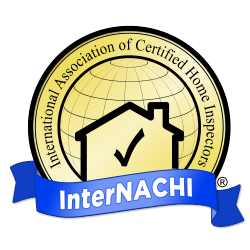 Inspections are what we do. At AAA-1 Home Inspections , we are devoted to giving you an excellent home inspection service at the most affordable price. 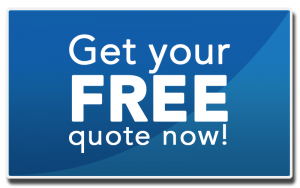 Whether you are a buyer or seller, call us today. Buying property is a huge financial responsibility. Before you take the plunge and make that closing date official, enlist the services of a property inspector from AAA1 Home Inspections. Our Brevard county Residential Inspection Services can evaluate the condition of the property you’re looking to buy. When you work with AAA-1 Home Inspection for your Residential Inspection, you’ll get a knowledgeable professional who knows what to look for in properties new and old. Whether you’re buying your first home or are adding to your real estate portfolio, it pays to have someone with my background before finalizing your transaction. In some cases, an inspection may uncover a serious flaw that compromises the structure or value of the property you’re seeking to purchase. Why take chances? You deserve to complete your real estate inspection with the knowledge that a thorough, professional evaluation has been performed on the property you’re looking to buy. Rely on our AAA-1 Home Inspection to get you the answers you need before you’re left without recourse. To schedule an appointment call me (Randy) at 321-652-4448. 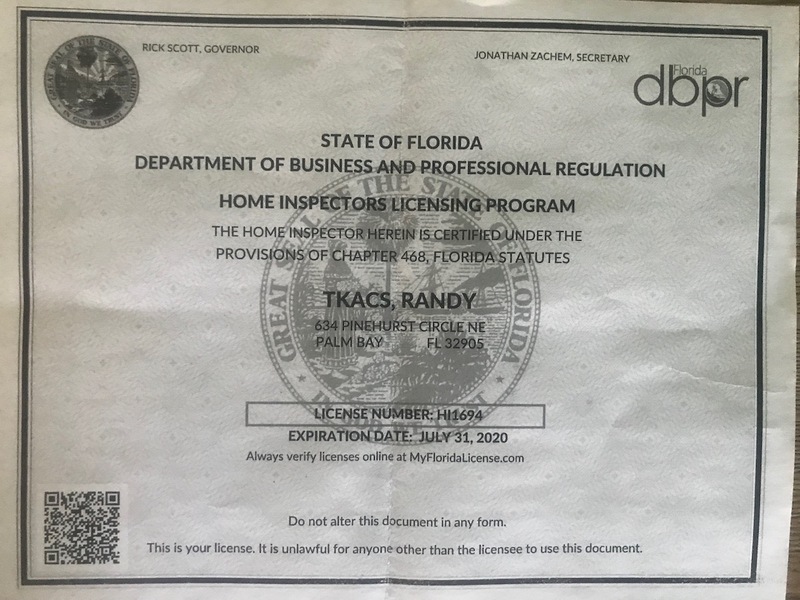 We are Florida State Licensed Home Inspectors. We have conducted thousands of inspections and have been involved in many building projects from one story residential homes, to multi-level commercial properties. Our vast experience makes us your most trusted and reliable company in Brevard County. If you’re looking for professional and personal service, you’ve come to the right place. We pride ourselves on always giving you the attention, information and personal service you have come to expect. © 2019 Keys Home Inspection. All Rights Reserved.